An effective marketing campaign starts with an accurate, fully compliant and targeted database. Defining the accuracy of a database is no easy task and contacting and updating each records can be very time consuming. At WhichList2 using specialist industry suppression files along with national databases we can correct & update your database automatically. 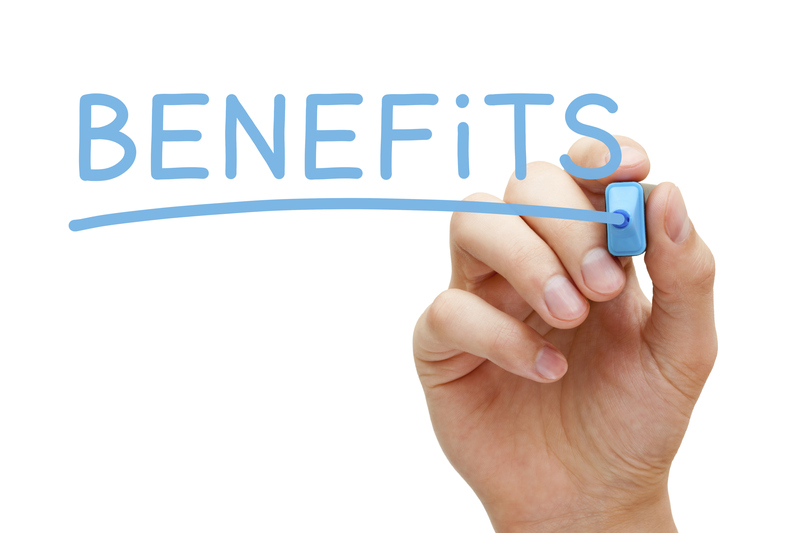 Before you decide if you database needs cleaning and updating, we offer a FREE data health check, a simple process where you will receive a snapshot of your database detailing where it needs cleaning and making legally compliant as well as areas that can be enhanced by completing your data and appending more. This no obligation free data audit will be sent to you as a PDF report detailing each area of your database. How can a data health check help me? Identify illegal data – database elements such as telephone numbers are subject to strict laws and maintaining compliance can save you from incurring large fines. Identify missing data – by analysing your database we will identify areas that are missing data. Identify incorrect addresses – what use is an address if when you post an item it doesn’t arrive. Completing and correctly formatting addresses ensure a higher delivery rate. Identify out of date data – data decays at around 30% per year, using industry suppression files we will identify customers that have moved, their business has closed down or are now deceased. Identify invalid emails – sending emails to invalid & incorrect emails can cause lower delivery rates across the whole broadcast. Identifying these will increase response rates and save money. 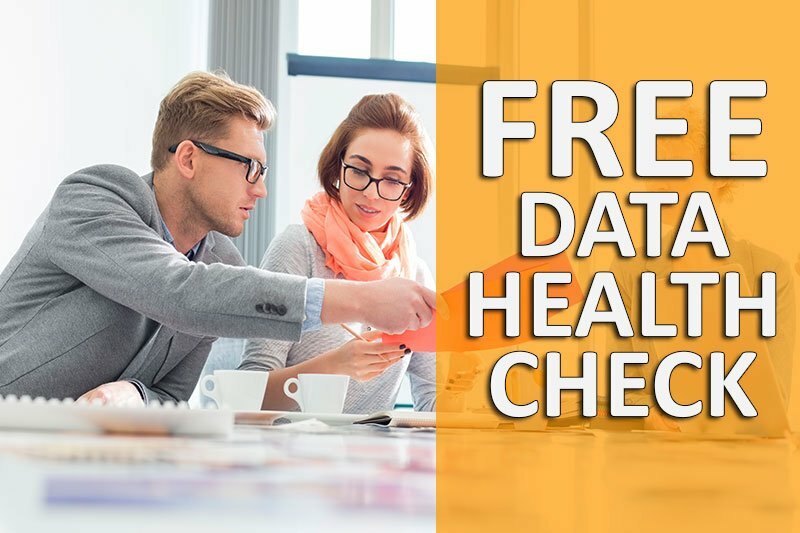 REQUEST YOUR FREE DATA HEALTH CHECK OR GET MORE INFORMATION? CONTACT US BELOW!